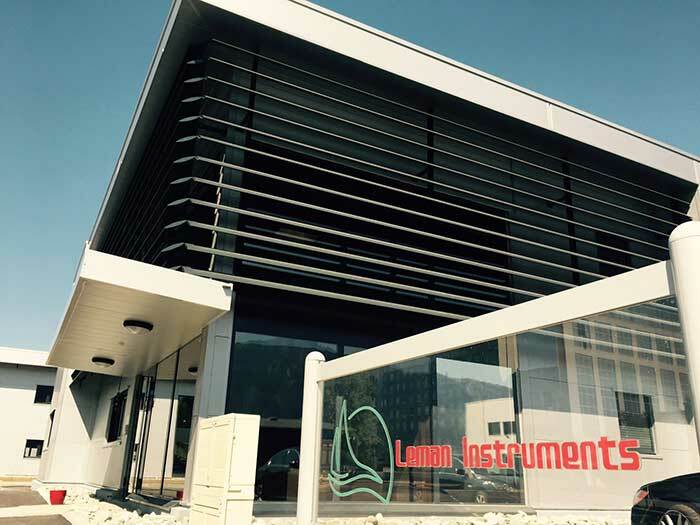 Leman Instruments is a leading European company specialized in Gas Generators and Custom Calibrations systems. Three decades of experience in the field of high technology Gas Analysis, Generation and Calibrationenable us to open Leman Instruments SAS, a company specializing in the creation, development, production and marketing of components, modules of scientific equipment involved in the analysis of solids, liquids and gases. We are focused in the production of standard products, OEMs, and in custom designed realization. The company main production is located in Archamps Technopole, in the Geneva area. We are a company that is always looking for the accomplishment of the most advanced product. We are dynamic company that have a very quick capacity of reaction. 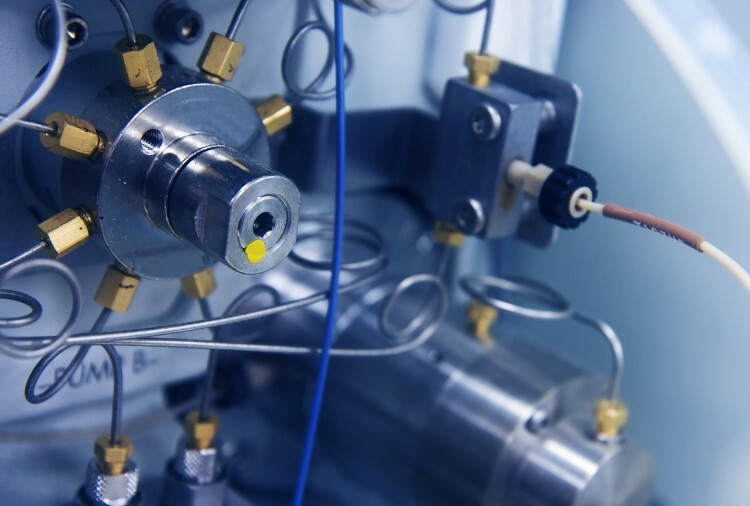 Leman Instruments is using for our different lines of gas generators some of the most advanced technologies : PSA, PEM, Hot Catalysis, SMART PSA. All of these are the most advanced on the market by the way they are used : everything is running with control board, digital and by advanced software. This allow us to have the devices that are the most efficient on the market with the smallest footprint, by far. The objective is to be discrete and elegant, low maintenance operation, long life products, easy interface fully integrated into some LCD touchscreen display from 4.3’’ to 7.5’’, irreproachable quality of gas and the most advanced remote-control systems. Every single generator is equipped with some Ethernet and WLAN connection which allow a local or worldwide control of the products. Leman Instrument is producing some very advanced calibration systems. 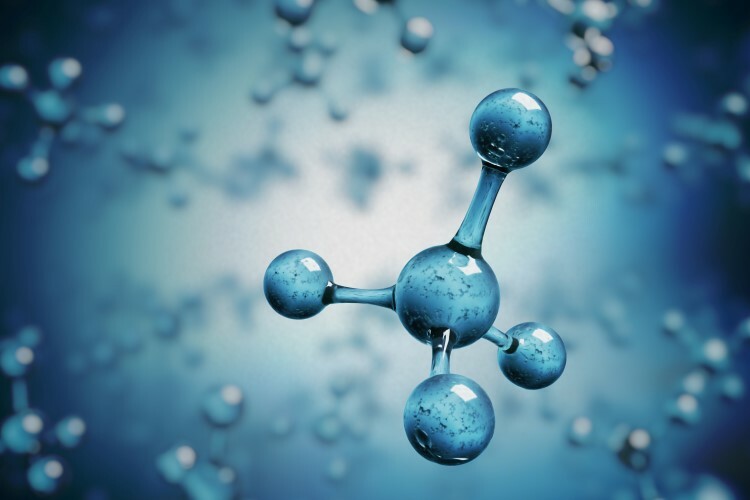 Involving some technologies of Permeation & Dilutions mainly, with single or multipoint. Our strong aspect is the precision of our Calibrators and probably the most advanced interfaces on the market with a wild 7’’ Touchscreen. Thanks to our complete software, we can control everything electronically, which provide the most accurate results. Our products are mostly designed for all AQMS or CEM industries but as well for Laboratory applications that require portable systems. 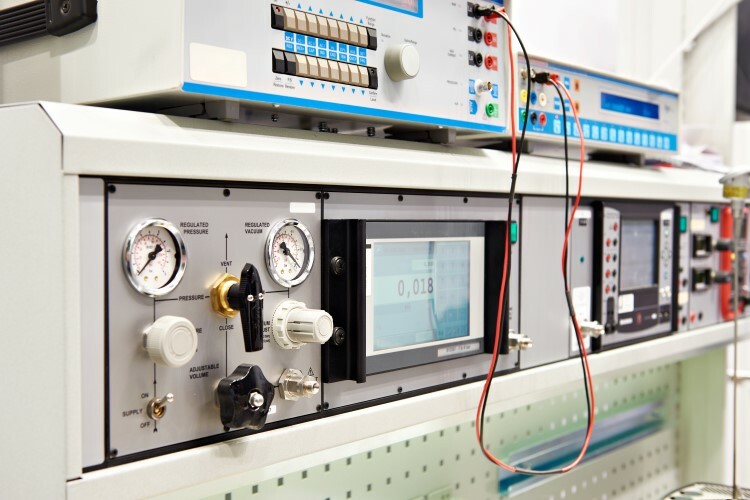 Leman Instruments as well developed the combination of the Generation of pure gas for calibration & the Calibrator attached into some portable solution. More information will be provided in the current year.